Anazao News Aveda gift sets — Give the gift of Himalayan joy! 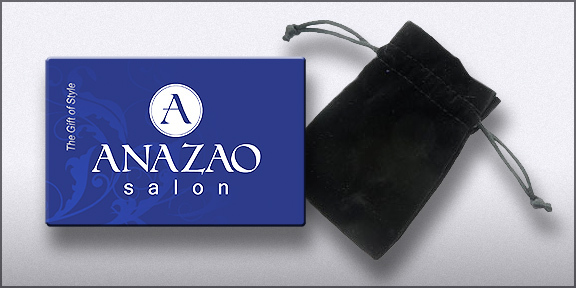 Aveda gift sets and Anazao gift cards are the perfect way to share joy this holiday season. With gifts starting as low as $18 your gift list has met its match! Give joy to everyone on your list with Aveda gift sets. From family to friends — from head to toe — our naturally derived gift sets have got you covered. 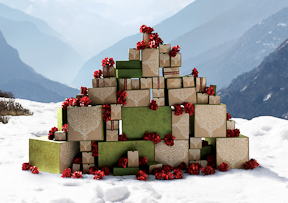 By purchasing lokta bark paper for Aveda gift sets, Aveda has made a huge difference to families in Nepal. With income from paper making, 2,400 families can live better, buy food & clothing, repair their homes and send their children to school. Giving a gift that gives back to hard working families is a beautiful way to impact the world around you. Learn more about lokta bark paper making. This year we have several limited edition items that you’ll even want in your own stocking. A wonderful holiday candle in a fragrance that can only be described as MMMMMMM…, two limited edition aroma Hand Relief lotions, including Rosemary Mint and two shimmering lip glaze shades. These are just a few of the limited edition items available now in Aveda gift sets at Anazao. Holiday gift sets offer savings over individual item purchasing and can be customized for the perfect fit. 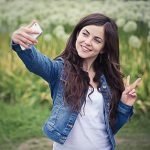 This makes them perfect for giving and saving. 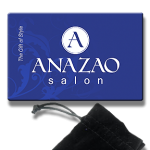 Anazao gift cards make the perfect stocking stuffer. They’re available in store or you can buy our gift cards instantly online with just a few clicks of a mouse. Let’s make this holiday season a time to treasure with family and friends. Blessings to You and Yours from Team Anazao.